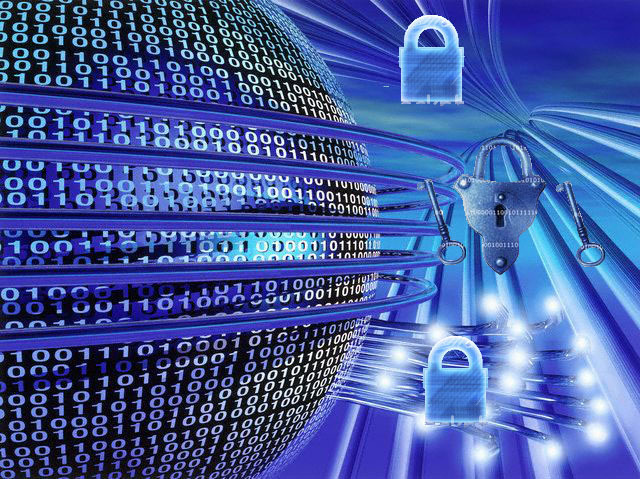 The Graduate Certificate in Cybersecurity is designed to provide a concentrated and in-depth exposure to critical connected systems and infrastructure security concerns to enhance professional capability of graduate students. 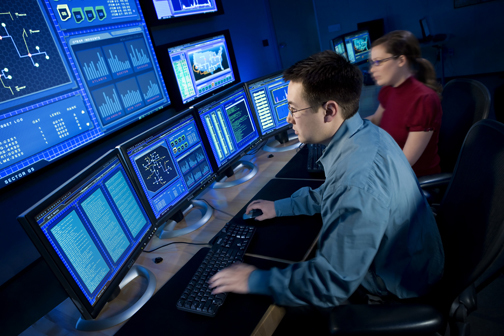 Individuals holding a baccalaureate degree in Computer Science or a related field would be suitable candidates for this program..
Cybersecurity has become an increasingly important area of study within the discipline of computer science and engineering, especially in view of the increased demands for national security. The interdisciplinary program is comprised of the curriculum in the Department of Electrical Engineering and Computer Science. Courses can be used towards the masters degree program in computer science to provide a continuous path for the student towards a master degree. Courses can be used towards the masters degree program in computer science to provide a continuous path for the student towards a master degree. The Certificate program requires 15 credits, including a year-long course in Cybersecurity, two additional technical courses, and a capstone project course. If you have a course not offered on this list that you would like to take you MUST get written approval from Dr. Danda B. Rawat. Demonstration of the same level of achievement as degree seeking students. Maintenance of at least a B grade in each course.